Covenanters have been investing in the work of social enterprise for years, and we are seeing new enterprises being developed all the time. 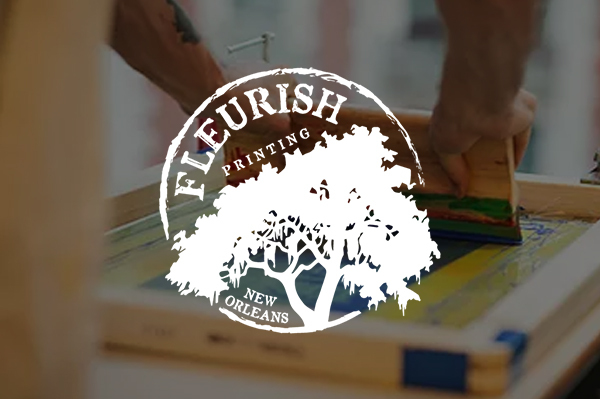 Fleurish Industries, an arm of the Restoration Initiative, is a collection of social enterprises in New Orleans, LA. Fleurish Industries develops and operates businesses to provide marketplace reconciliation through employment, job training, and life transformation mentoring. To increase individual job placement we collaborate with local businesses and develop employment training programs. 5000 Pies, a social enterprise of Fountain of Life Covenant Church in Long Beach, CA, seeks to transform the lives of young adults in West Long Beach through culinary employment and training, mentorship, and life skills coaching. In John 6, Jesus gave physical and spiritual food to 5000 people. 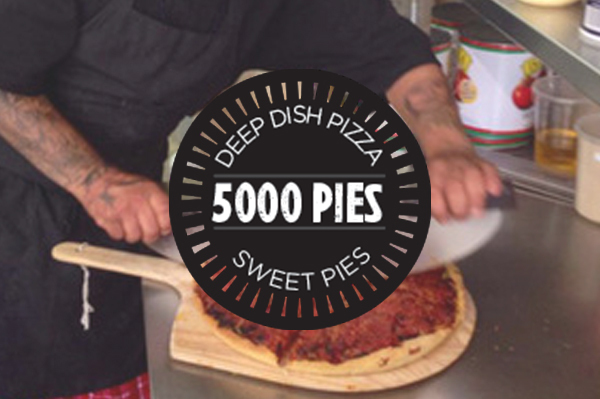 In the same way, 5000 Pies is committed to serving great food made with love and spiritual food to their community. 5000 Pies is a take-out restaurant that serves deep dish pizza and sweet pies and offers a wide range of catering options. 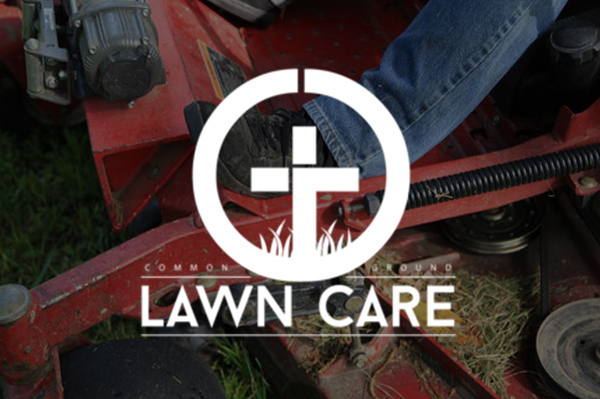 Common Ground Lawn Care, LLC is a social enterprise of Common Ground Covenant Church in Jackson, MS. CG Lawn Care was founded in 2017 to empower individuals, restore dignity, and reduce recidivism. Ace Coffee Bar exists to serve the higher purpose of providing excellent cold-crafted coffee drinks while intentionally and generously giving back to our communities and our local youth. We believe the only thing better than going to get your favorite coffee drink is having your favorite coffee drink come to you. We are vegan, mobile, and coming to a city, festival, or conference event near you. FOL design is a social enterprise of Fountain of Life Covenant Church in Long Beach, California. Jubilee Ventures is an economic incubator in South Bend, Indiana, dedicated to extending opportunity, restoration, and ownership to the margins. Interested in seeing your social enterprise here in the marketplace?